Successful recruitment professionals do more than post, interview, and hire. 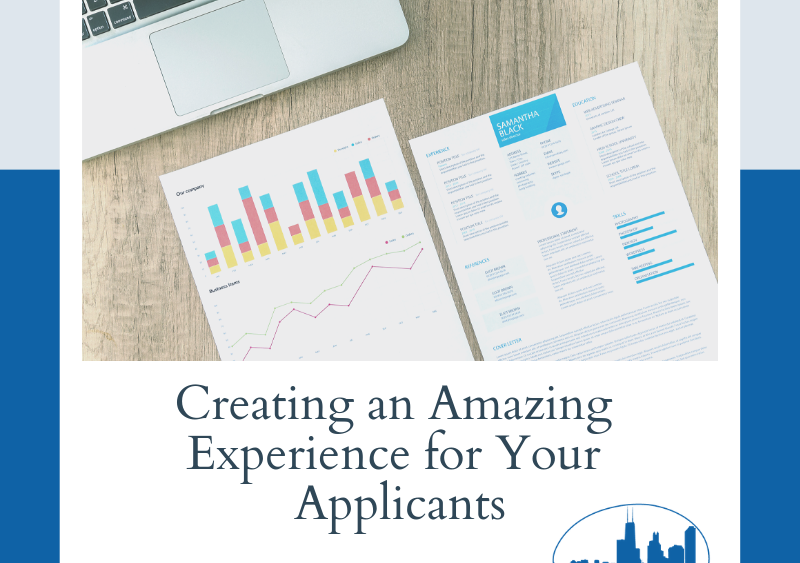 The success part comes from giving applicants and candidates an experience that far exceeds their expectations. This is done through process and practice. Searching for a new job is challenging and stressful. Sometimes this stress causes the applicant to not be at the top of their game, and can ultimately cost them a chance at being hired. Recruiters that streamline the process and even make it enjoyable are the ones that receive the best feedback and ultimately more opportunities to recruit. Define internally how the applicant can be treated better-most companies don’t do this. Make it easy for an applicant to find a job posting and then apply. Provide the applicant with all the information they need about the job and company they may are applying for. Go more in depth than just a brief company history and bullet pointed job descriptions. 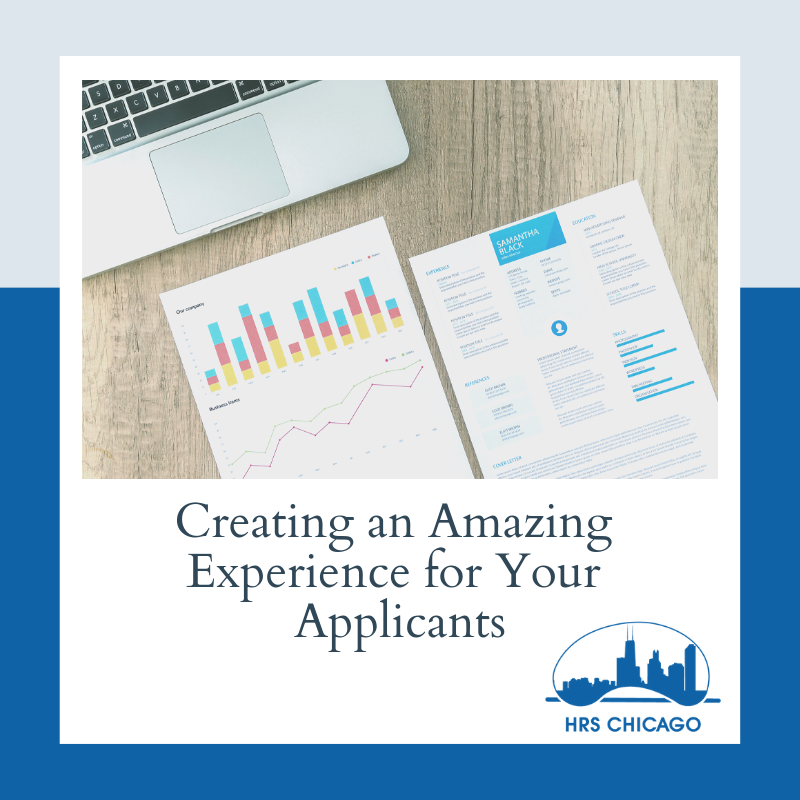 Include things like branding and technology that really gives the applicant a leg up during the interview process. Over communicate with your applicants. Let them know what a company is looking for in an employee. Check in with them frequently to discuss what is going on in the process. Give them peace of mind so they feel comfortable asking questions. Show the applicant you are advocating for them. A good way to ensure these and other steps you define are done every time is to create a checklist and follow it. This ensures that all nothing falls through the cracks. This organizational tactic will improve your workflow and create efficiencies in your process. Recruitment is a two way street. You are the first person an applicant will be communicating with. They will remember you and the process forever-good or bad. Work to make the experience amazing with every touch. The applicant will be better off for it, and you will separate yourself and rise to the top of your profession.